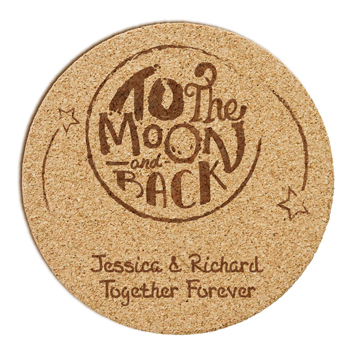 Your guests will be over the moon with our Lunar Coasters. 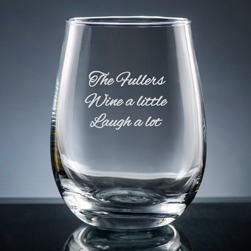 A fun, snappy design pairs well with 4 attractive lettering styles. 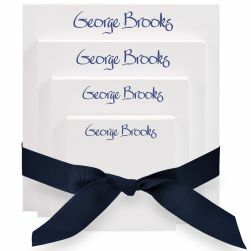 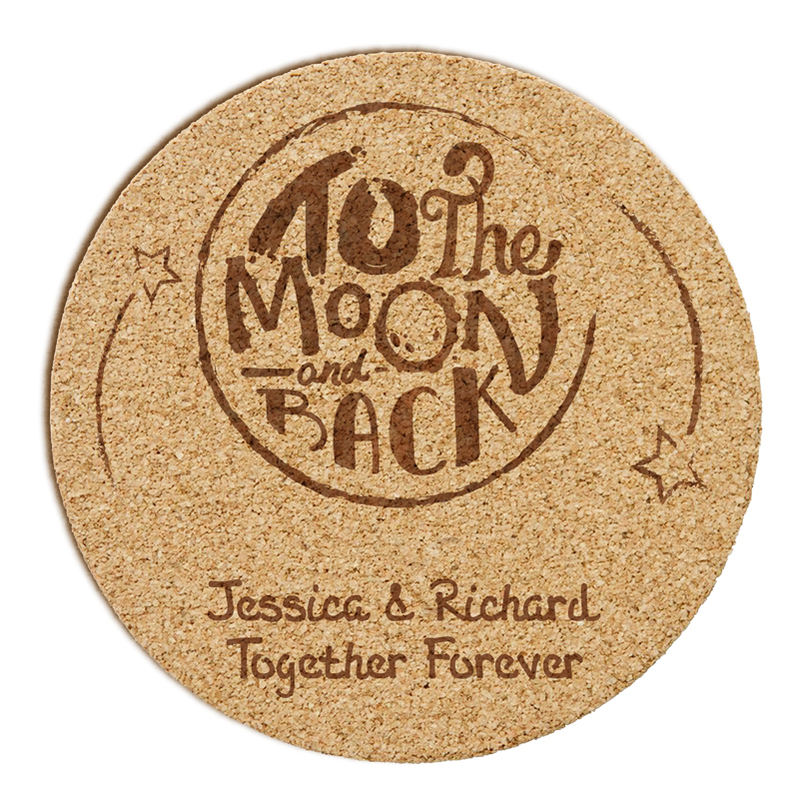 Personalize the coasters with up to 2 lines of text. 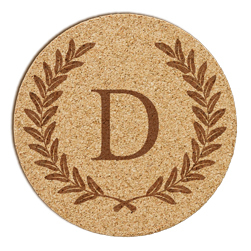 Sold in sets of 6, these 4-inch round coasters are 1/8-inch thick and are made of absorbent cork.